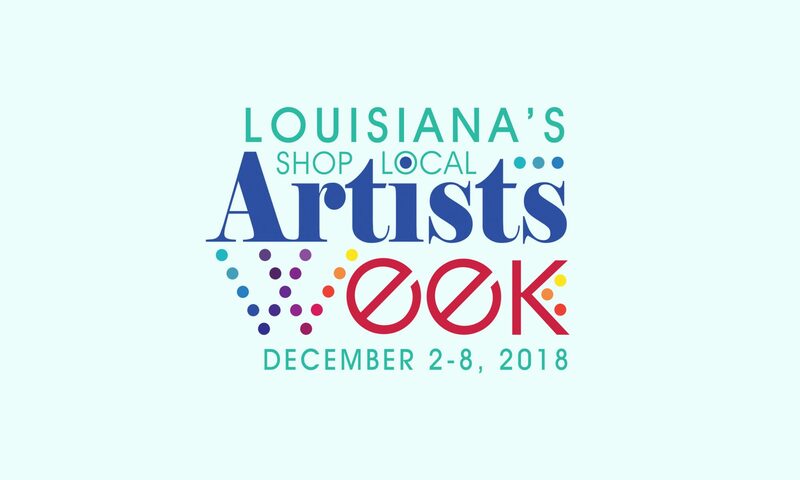 Please join the City of Slidell for “Centennial Celebration: 100 Covers of Slidell Magazine” on display in the Slidell Cultural Center during Shop Local Artists Week. The Slidell Cultural Center is located at 2055 Second Street, on the first floor of City Hall in Olde Towne Slidell. Gallery hours are Wednesday and Friday from 12-4 p.m and Thursday 12-6 p.m. Admission is free.